The ultimate in performance, style and handling. 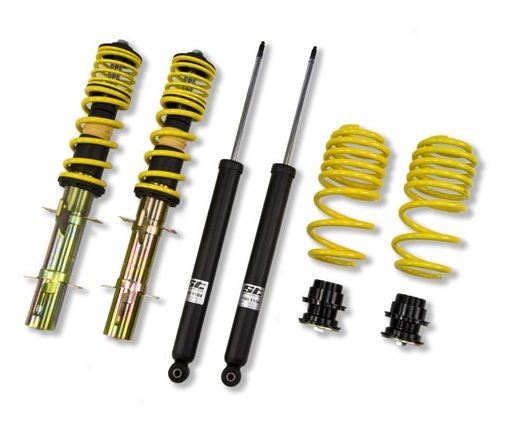 ST height adjustable Coilover kits are precision engineered and road tested to the highest standards of the German TUV. Our threaded shock Bodies allow you to customize vehicles ride height to the maximum, without compromising safety, functionality or superior driving performance.